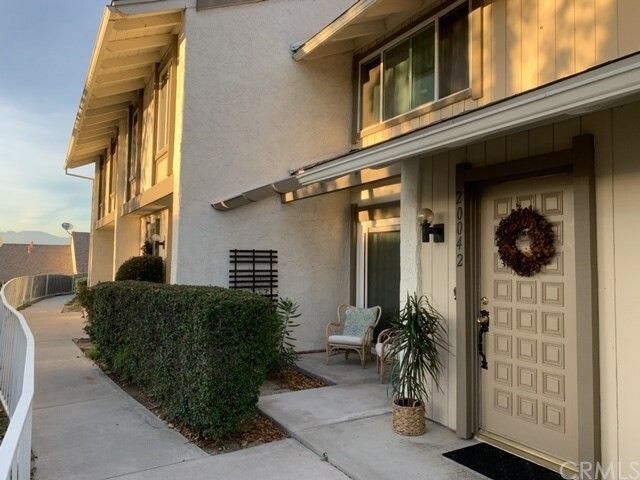 Beautiful end unit town home located in the highly desirable ridgeline community close to ronald reagan park. 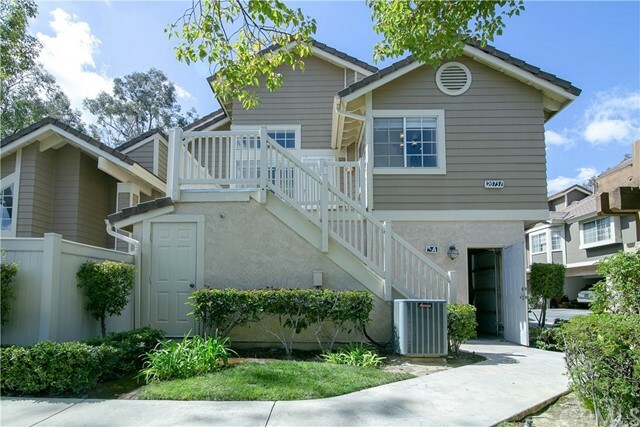 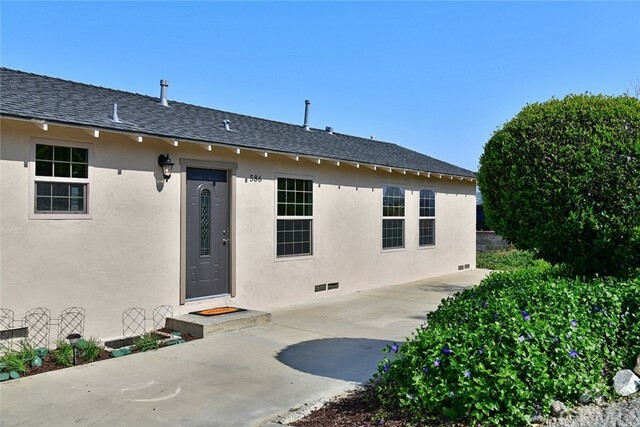 Highly upgraded throughout with wood flooring, granite counter tops, newer cabinets, newer stainless appliances, vaulted ceiling, upstairs loft, and many more also boasts award winning schools of walnut valley school district. 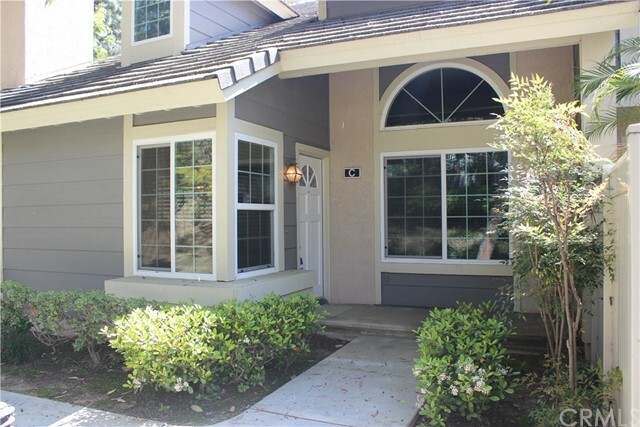 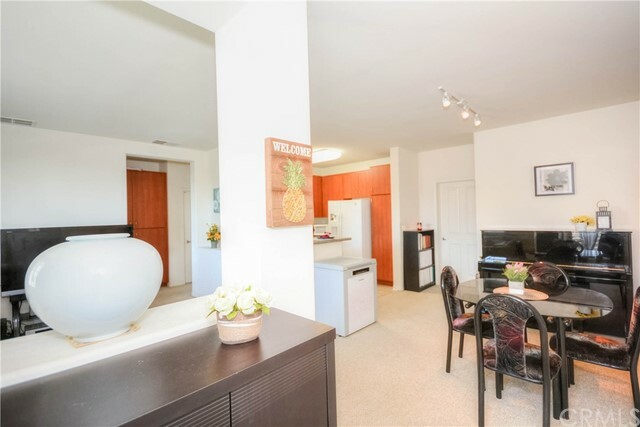 Very convenient to shopping, freeway and transportation. 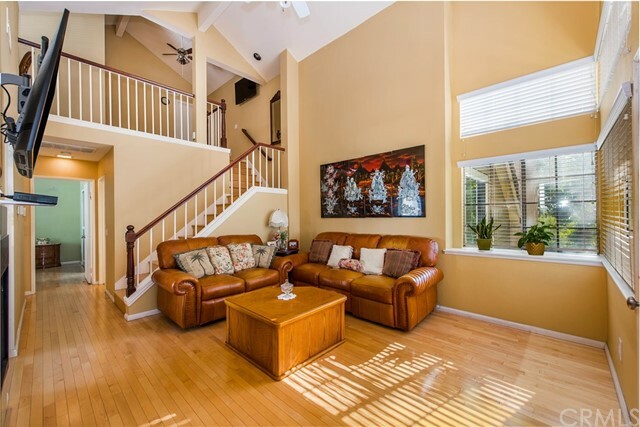 This home is great not only for first home buyers but also for great investment.